Whenever you buy a drink at a food facility on campus, you almost always expect a straw with it as a lot of people need it to drink their beverage or simply a straw. It’s something that people don’t really think about: Where that straw came from, how it was made or even what effect it has on the planet. This will soon change, however, as many places, including Sonoma State University, will only be giving straws upon request due to the effect of plastic on global warming. This year, Sonoma State’s culinary services have decided to start practicing the Assembly Bill 1884, in efforts to promote more sustainable practices on campus. This bill prohibits any sit-down food facility from providing single-use plastic straws to consumers unless requested by the customer. 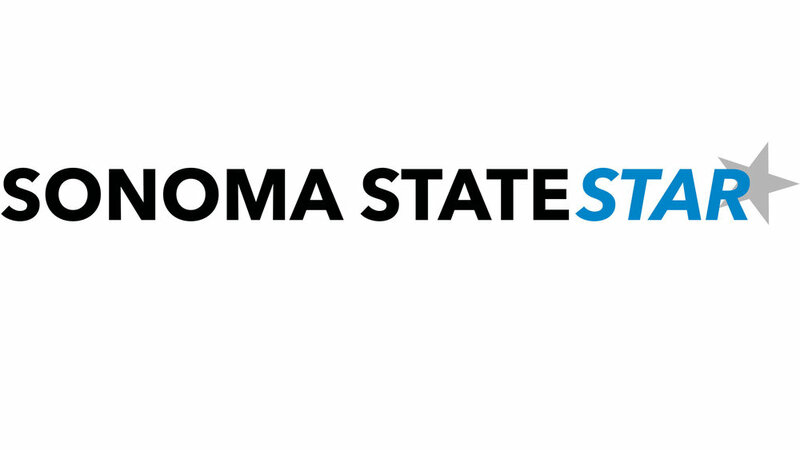 This bill will impact all students, faculty, and staff at Sonoma State, because many people feel like straws don’t do much harm and that they deserve to have one with every beverage purchase. While some students or faculty might disagree with this bill, there is a lot of support behind this decision due to the fact that it is another way of practicing sustainability here on campus. In a interview by the Sonoma State STAR last year, Nancy Keller, director of culinary services said, “our goal is to try to get people to be aware about straws, and really to have a situation where if you have to work at it a little bit, you might think twice.” However, many people might disagree with this because they have to go out of their way to ask for a straw. This is important because a lot of the time people don’t think about where the things they consume come from or how they were made before using them. The new ban aims to increase awareness among students and staff. The straw ban is just another great way of continuing healthy and sustainable practices, since Sonoma State already promotes sustainability with resources like the compost program and the water bottle refill stations. The straw ban is a good idea because it is something simple that can potentially make a big change. According to the National Park Service, in the U.S. alone, people use about 500 million straws daily. In addition, according to National Geographic, a lot of plastic is causing global warming and most of the trash and garbage can be found in the ocean since they are not easily recyclable or decomposable. Although the use of plastic straws won’t be as common, that does not mean there aren’t other alternatives such as glass, metal, paper and bamboo, which is more sustainable and will most likely not end up in the ocean. Culinary services, for example, will soon be switching to paper straws in an effort to use an alternative material and still provide straws if necessary for products like smoothies. This is great news, because not only will this campus stop giving out straws, but it will also be trying to eliminate the real problem which is the plastic. This policy will all be in effect this semester for the first time so it will be an important change not only for culinary services, but the students, faculty and staff that make up Sonoma State.